You’ve probably heard of terms such as body pH, alkaline diets and “the pH balance” – and for good reason. Experts agree that the ph balance of our bodies are extremely important to our health. Some even states that it can be a matter of life and death. 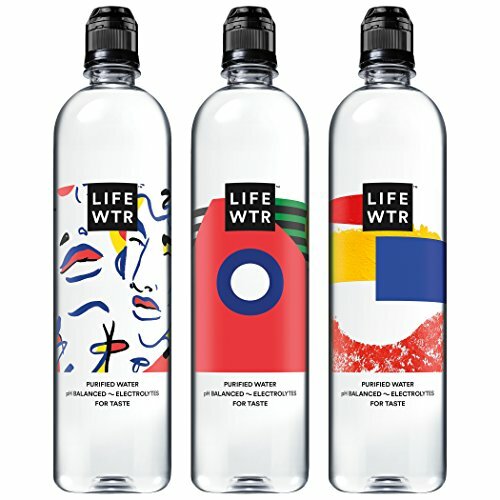 Although we here at Litmus-Paper.com do not believe we’re quite at the life or death stage yet, we do agree on the importance of the pH level in our bodies. 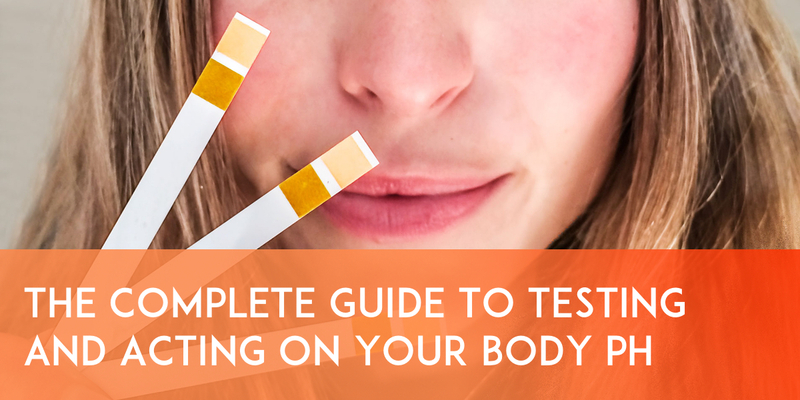 This is the complete guide to testing and improving your body pH. Throughout this post we will discuss multiple aspects of this subject. Everything from what body pH is to health implications and how to test and balance your pH levels yourself will be covered. 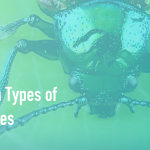 After reading this guide you won’t have to look any further, because we’re certain that we’ve answered any question you could possibly have on the matter. Before discussing the specifics of body pH we’ll take a step back and look at what pH is in general. Scientifically pH is an abbreviation for potential hydrogen. Therefore the pH of a solution (think blood or urine) is a measure of it’s concentration of oxonium-ions (oxonium is any combination of 1 oxygen atom and hydrogen atoms). A high pH means the solutions is more alkaline and oxonium rich. The lower the pH reading the more acidic and deprived of oxonium the solution is. Measurements of pH is made on a numeric scale called the pH scale. It (typically) ranges from 0 to 14, which means that a pH of 7 indicates that the solution is neutral – pure water will have a pH close to 7. All right. So, now that we now the basics of pH and the pH scale we can go on to discussing the specifics of body pH. Body pH can be many things because we naturally contain different types of fluids that all have specific purposes and therefore also different pH values. Starting from the top, moving our way down, saliva is the first time we meet a fluid that’s worth mentioning. Our saliva pH ranges from 6.5 to 7.5 and help breaks down our food. If the pH of saliva is outside this range it’s function will be severely limited. When food moves through our digestive systems it passes a lot of other fluids that vary greatly in pH. For example the pH in our stomach is between 1.5 and 4 – very acidic. This is all natural, but the food we eat can affect these different pH levels and it will typically affect all of the systems, which can result in severe disease. The blood also plays a central role in maintaining a pH balance. The blood’s pH is typically slightly alkaline (pH of 7.35 to 7.45). The pH of our blood turns out to be a great indicator for the state of our body. Research shows that if the blood’s pH is outside of the optimal slightly alkaline range, the body has a harder time of healing diseases and bringing the pH back to the optimal range assists in the curing of diseases – more on that later. A low or acidic body pH is what we see most often happen to people. As the name states it’s a general lowering of the body pH, typically indicated by a 0.3 to 0.5 drop in body pH. It’s generally happening because the patient has been eating a highly acidic diet, probably consisting of soft drinks, alcohol, vinegar, red meat etc. It’s pretty normal that our body pH varies slightly so our diet can’t always be held responsible, but it’s more often than not the sinner. The worst case scenario is a monumental drop in body pH so that the blood pH goes under 6.8. At this pH cells stop functioning and the patient will in most cases die – a change in pH this severe is extremely rare though! On the contrary we have a high or alkaline pH. Obviously this is a general increase in the body and especially blood pH of 0.3 to 0.5. An increase in body pH is more rare than a decrease and is therefore not as documented as with an acidic body pH. Nonetheless a high body pH can also have serious medical implications as you’ll see in the next section. As explained in the previous sections, a pH level out of the ordinary, that being higher or lower, can have serious medical consequences that can’t be ignored. In this section I’ll take a look at some of the most common diseases that can be a result of an unbalanced body pH. In general an out of balance body pH can and will result in muscle loss, insulin sensitivity, bone degeneration, headaches and a general loss of energy. Check out this infographic for even more possible diseases connected to an unbalanced body pH. More severe diseases include acidosis. Acidosis is when your bodily fluids contain a higher concentration of acid than normally. It occurs when kidneys and lungs no longer are able to keep the body pH in balance, and is therefore more often than not a problem with these organs than with your diet or other possible aspects. Acidosis is characterized as a blood pH lower than 7.35, and can have many sources. Anything from organ failure to a carbohydrate-heavy diet and overuse of alcohol can result in a higher amount of CO2 in the body which decreases the body pH, resulting in respiratory acidosis. On the other hand acidosis can also have their source in the kidneys as a result of too much lactic acid in your body or as a result of insulin-insufficiency if you’re diabetic. As with a low body pH we also have a term for the increase of body described as a blood pH higher than 7.55. This is called metabolic alkalosis, and is a very severe disease. Metabolic alkalosis has a mortality rate of 65 to 80% as the pH increases. Metabolic alkalosis is most often seen as a result of excessive loss of fluid through vomiting or a loss of sodium and potassium electrolytes. This disease is very rare, and cannot be provoked solely by your diet. The most importing thing when measuring your body pH is to keep track of the results and compare them week to week. I recommend testing initially for 30 days because this will give you a trend and not just single hit or miss tests. I’ve developed this spreadsheet to help you keep track of your pH levels, intake of water, food etc. It’s really an excellent tool (if I do say so myself) and it’ll help you keep the motivation up. As you can see from my pH tracker spreadsheet I recommend testing the pH levels of both your saliva and your urine multiple times per day. Multiple tests will help you discover which foods and other factors that have an impact on your pH levels. 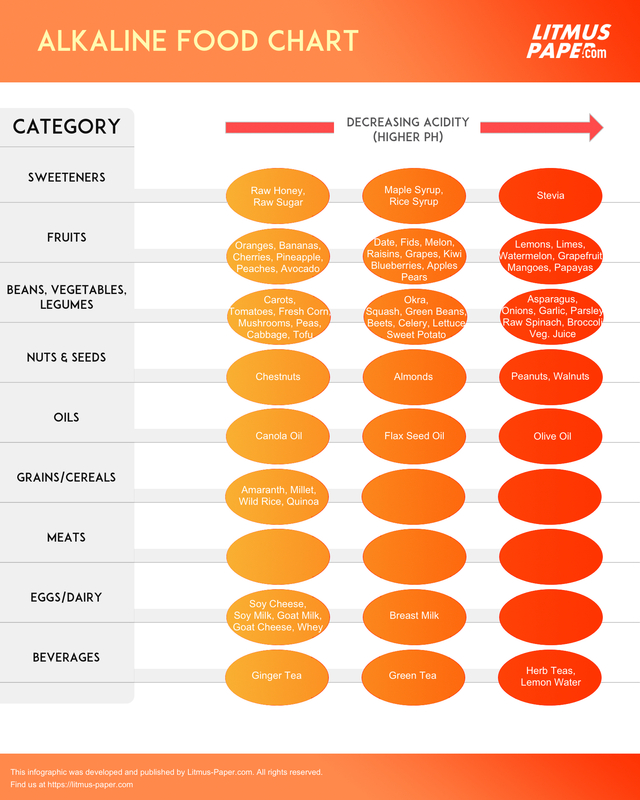 You can even combine the spreadsheet with the acid and alkaline food charts I shared with you earlier and use them to see noticeable results if you’re looking to either lowering or increasing your body pH. The first thing you’ll do every morning upon waking up will be to test the pH of your saliva. Now, this needs to happen before drinking water, eating breakfast or even brushing your teeth – when I say the first thing you have to do in the morning, I really mean the first thing. The very first saliva pH test of the day will probably be a little lower than usually (6.8 to 7.2), and definitely lower than the optimum I described in earlier sections. This is because you’re actually measuring metabolic acids that have accumulated throughout the night. After drinking and eating breakfast you’re pH levels should be rising. The next test is the first urine test of the morning. Expect the results of this test to be as low as the saliva test because you’re testing urine that’s been in your bladder the entire night and therefore has a high concentration of metabolic acids. Do take care if you’re pH is under 6.8 repeatedly every morning. This might be a sign that you’re in need of alkaline buffers to increase your overall body pH up to a point that’s healthy. After your first saliva and urine test you want to go ahead and drink a decent amount of water (8 oz. 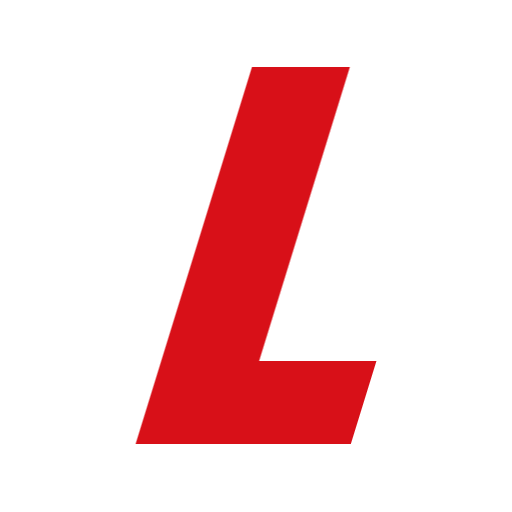 is great), and do another urine test. 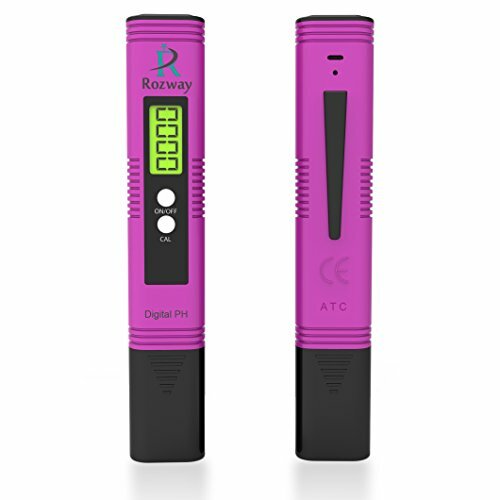 This is a post-hydration urine test that should help your pH levels get a little closer to optimum range, as the water will help clear out the system. Ideally you should do this test before digesting any food. Note all your readings in the provided spreadsheet and go on with your day. If you want deeper insights into your body pH levels you can do more readings throughout the day. This will help you get an even more detailed view of your body pH trend and will help you act with more efficency upon the results. Repeat these steps every morning for 30 days and you should have a solid starting point. Now, you of course need something to measure the pH of your saliva and urine – on to the next section! Typically it is recommended to use good old fashioned pH paper for consumers when measuring body pH. Although lately pH meters have reduced in price and they are getting more commercial traction, which makes them a more valid competitor to the pH paper. You can read more about the difference between the two here. 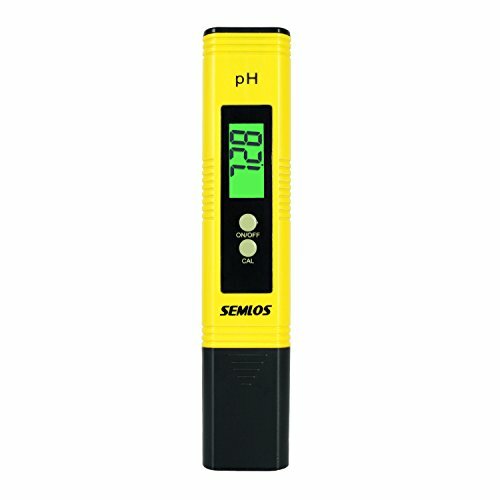 Here at Litmus-Paper.com we, despite our name, recommend pH meters because of the increased accuracy and the ease of use. PH meters might be more expensive in acquisition but it’ll last you a long time if you take care of it. 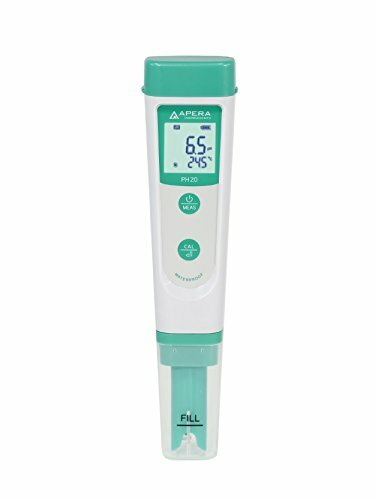 Now that you’ve tested your body pH over one month you’ll be able to evaluate whether you have a balanced body pH or an unbalanced pH, and you’ll be able to act upon those results and hopefully end up with a perfectly balanced body pH. If you after testing your body pH levels over a 30-day period discover that your pH is out of balance you’ll be wise in acting upon those results. Whether your pH is higher or lower than the recommended values around 7.3 to 7.45, you’ll be able to return to the optimal values with just a little bit of work on your part. When eating and digesting food normally, your body should be able to keep your pH balanced and slightly alkaline around the optimum, but according to multiple studies this is not the case with many people in our society. As a consequence of our changing diets and physical activity our bodies aren’t able to keep our pH balanced and therefore we see an increase in body pH-related diseases. So, one would think that just eating normally (healthy) should help keep our pH balance in check, but what if you’re already slightly out of the optimal range? Well, you will need to change that off-balance by either increasing or decreasing your body pH unnaturally. There are a few ways to do this. One of the easiest ways to bring your body pH back to the 7.3 to 7.45 range is to be concerned about what you eat. 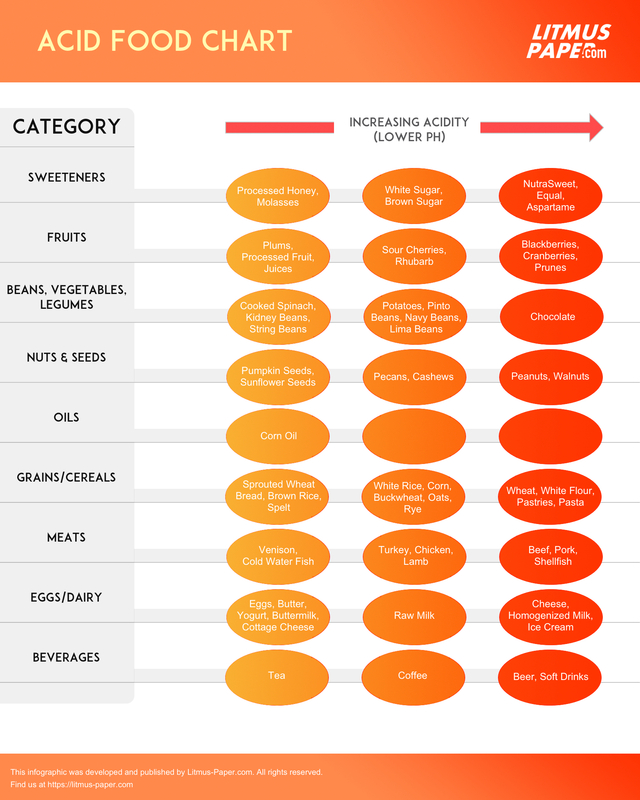 As described in the food charts in earlier sections, certain food results in an increase or decrease in body pH. Therefore you will be able to create a diet based on your personal need – whether you need to bring your pH up (or down) a lot, or just fine-tune you’ll be able to do just that, and even measure the results yourself. Now, it’s not as simple as eating straight lemons for a week if you want to bring your pH down. Now, it’s not as simple as eating straight lemons for a week if you want to bring your pH down. As we all know lemons are acidic, but when digested they end up contributing to the general alkalinity of our body – not acidity. Therefore you need to be a well-versed chemist to be able to point out foods that’ll help you – or just let us do the work and use our food and pH balance charts. Update - 2018.08.12pH Balance chart coming soon! Use this chart as a guide, and I’m sure you’ll see results within the first month. Remember to keep track of your pH levels, ideally every day, so that you can see when you pH is back to optimal and make sure you’re not overdoing your diet. In some regions the pH of your drinking water can vary all the way from 6 to 8.5 This means that you’re potentially drinking water with a high acidity or alkalinity which may increase the risk of acidosis or alkalosis. I hope that you’ve learned a lot and that I’ve been able to answer most if not all of your questions regarding body pH, testing your pH and the pH balance. If not please feel free to comment on this article and I’ll do my best to answer any questions. If you’ve enjoyed the article and feel that others might be able to appreciate it as well, feel free to share it on social medias or email. You've probably heard of terms such as body pH, alkaline diet and the pH balance - and for good reason. Learn how to test and improve your body pH today!